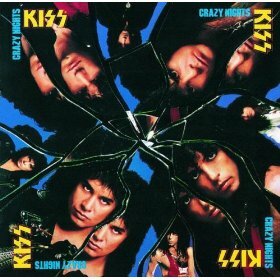 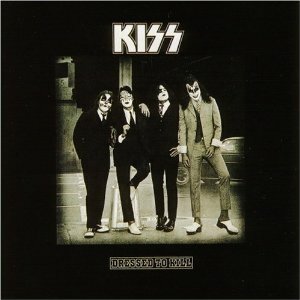 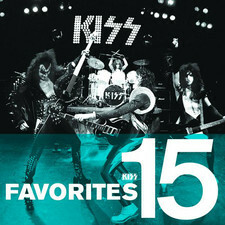 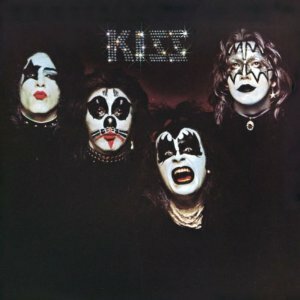 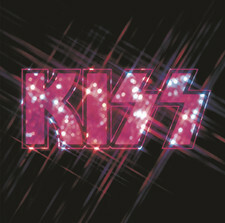 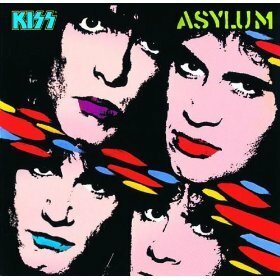 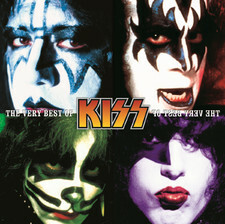 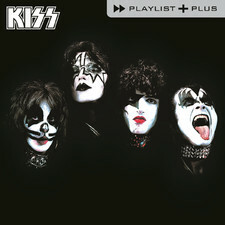 Who could´ve guessed that Kiss would reunite with Ace and Peter again? 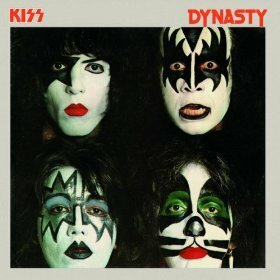 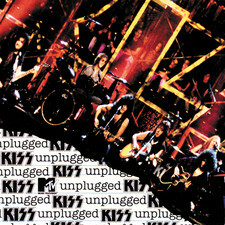 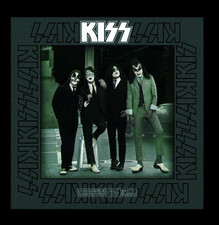 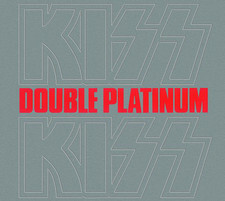 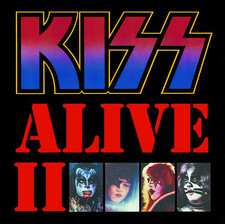 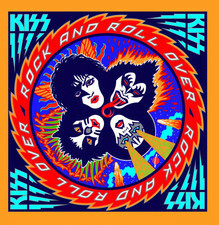 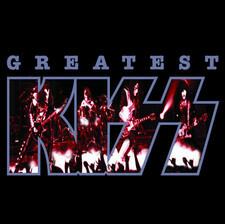 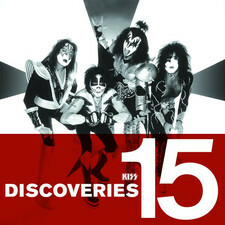 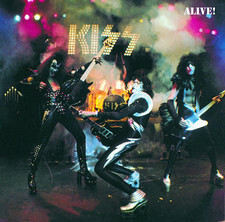 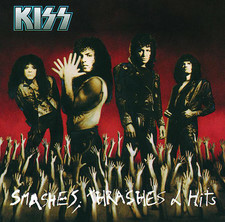 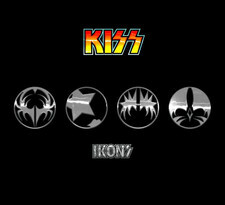 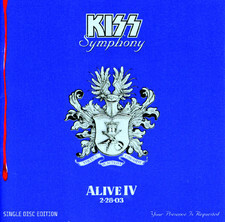 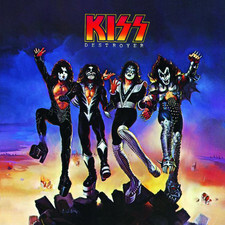 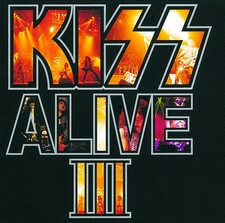 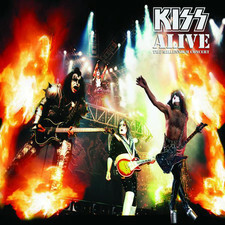 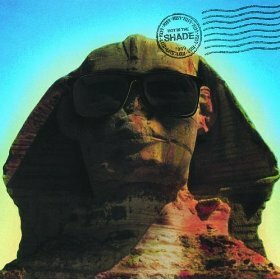 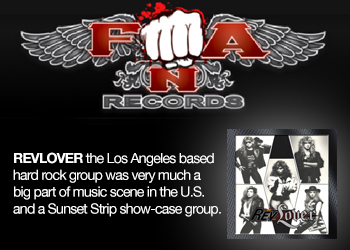 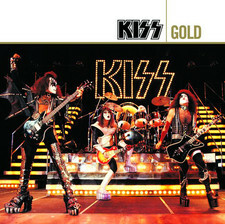 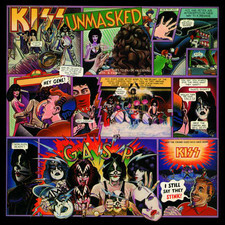 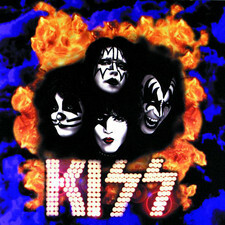 But it was a fact in 1996 for the MTV Unplugged show where the current line up Stanley, Simmons, Kulick and Singer first played a set and then the original members Ace and Peter came up on stage and joined the others for 4 classic Kiss songs - "2,000 man", "Beth", "Nothing to lose" and "Rock and roll all nite". 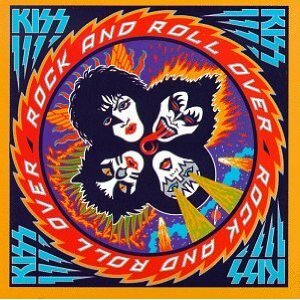 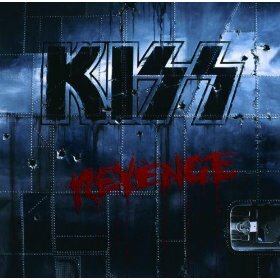 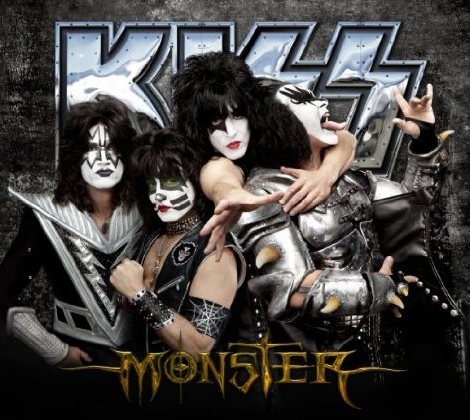 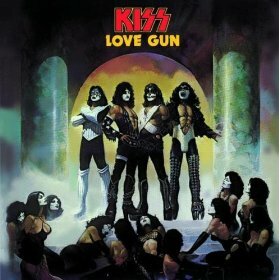 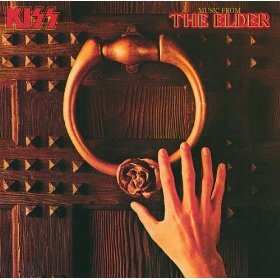 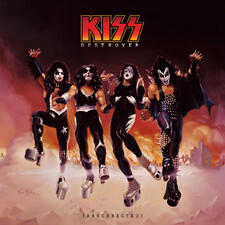 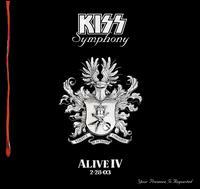 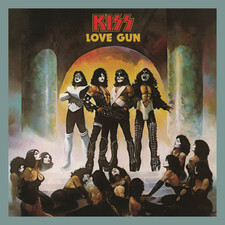 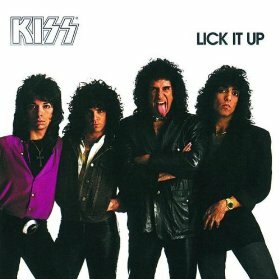 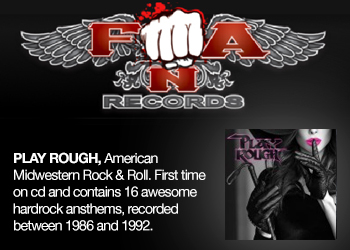 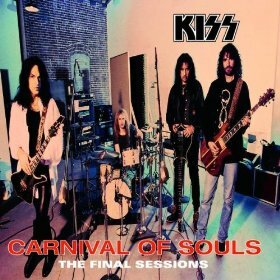 Kulick ofcourse knew that this was the beginning of the end for him, and he was right because Kiss would put on their make up once again and tour the world with the original line up after the release of this album. 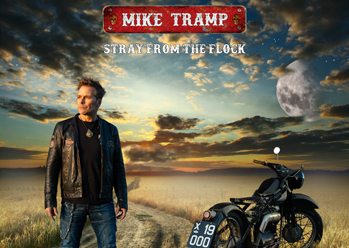 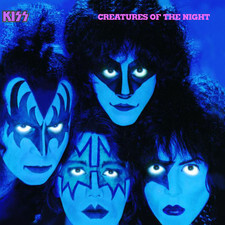 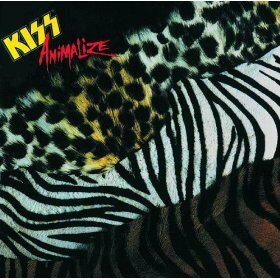 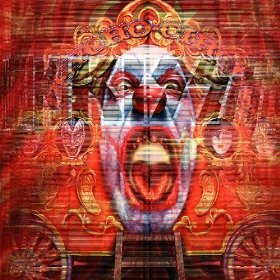 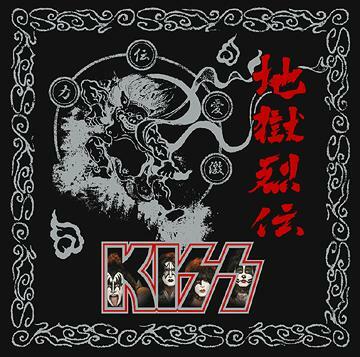 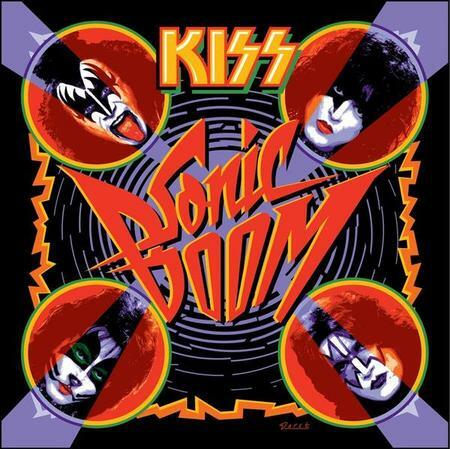 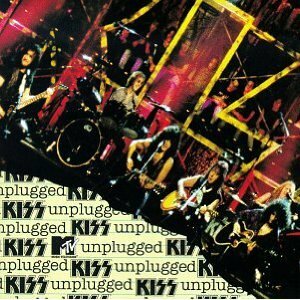 This is one of the best unplugged albums I´ve heard and I´m not saying that just because I´m a huge fan of this band, I never thought Kiss songs would sound this good in acoustic versions and there was magic in the air in the performance that night. 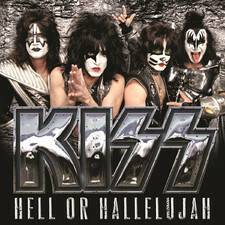 They played songs they haven´t played in a while like "Coming home", "Going blind", "Plaster caster", "A world without heroes" and "See you tonight". 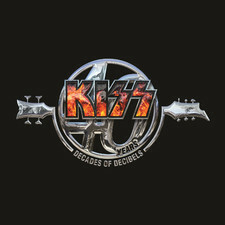 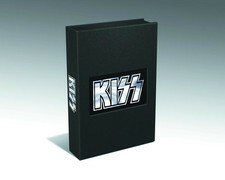 What a way to end a chapter in the history of Kiss!